In 1975, I married the love of my life, Lydia l. Donaldson VMD, PhD. We have been married ever since. Besides being a great companion, cook, and gardener, she can offer first rate literary criticism including statistical analysis without either of which one cannot hope to write effectively about scientific subjects. One thing that makes practice meaningful is the Cartesian approach of systematic doubt, analysis and synthesis of one’s thought processes leading to a careful recapitulation of one’s clinical impressions in the form of written discourse. If one has a successful approach in practice, it is important to share that knowledge with one’s colleagues. Because knowledge is dynamic and cumulative we all should and better grow professionally over time. I grew up in Charleston, SC. My love of horses began at an early age starting with hunter/jumpers and developed later into three day eventing. I attended the University of Georgia and received my degree in Biology in 2004 and graduated from Tuskegee University School of Veterinary Medicine in 2009 with my doctorate in veterinary medicine. 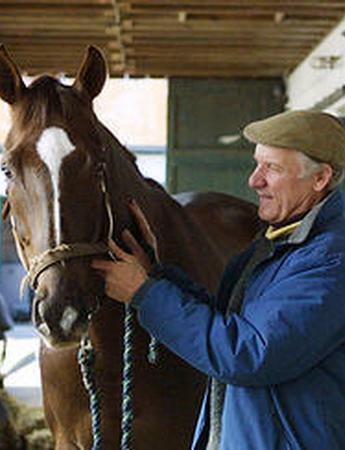 Terry joined Middleburg Equine Clinic in 1995. Growing up on a Virginia farm where her family ran a boarding facility, Terry started riding at 5 years old. She spent her childhood in pony club, 4H and just having fun with her pony which led to more serious show competition as she got older. 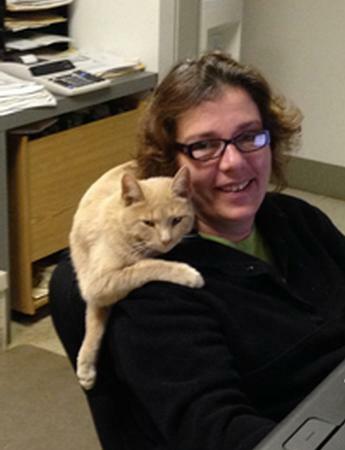 After working with flat and steeplechase horses, and becoming a mom to twin sons Chris and Justin, she came to MEC as a receptionist/Vet assistant and finally as the office manager. When she is not at the clinic she enjoys spending time with her youngest son Cory at his Football and Paintball games and walking her dogs Finnegan and Riley. Alix was born in Florida, but grew up in The Plains, Virginia on her family’s farm. 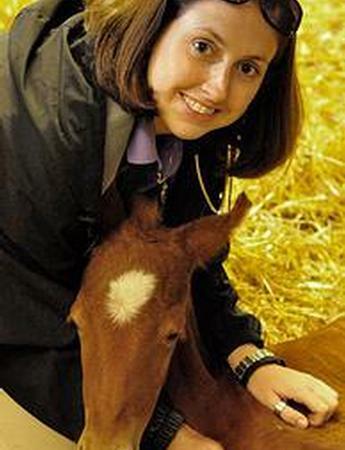 She met many local people early on while showing, fox hunting and training horses and ponies. She married Tim White in 1976 and they started a successful racing stable which they continue to operate with both outside horses and horses that Alix has bred and raised. After a morning of her farm duties and her work at the training center, Alix, who has been at MEC since 1996, comes to the clinic to assist the vets and help with whatever needs doing. 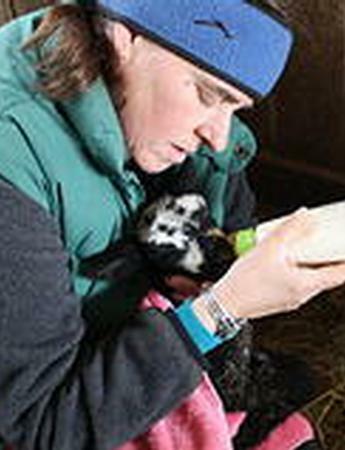 She spends a great deal of time with her sons, Sean an equine dentist and Patrick who is a mechanic, as well as her menagerie of sheep, dogs, cats and chickens.